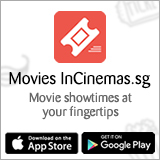 InC - New Fast and Furious spin-off 'Hobbs and Shaw' trailer is a blast! 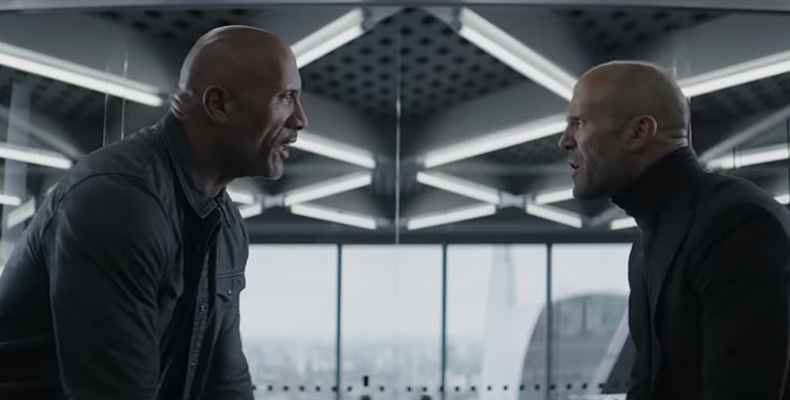 Home / Everything Else: Video / New Fast and Furious spin-off 'Hobbs and Shaw' trailer is a blast! It was only a matter of time before the filmmakers of the 'Fast and Furious' franchise gave Dwayne Johnson and Jason Statham their own Fast and Furious movie. All this brings us to the new 'Fast and Furious' spin-off - 'Hobbs and Shaw'. It looks like they are friends now - well, almost. They are partners, forced to team up against a common enemy - the superhumanly enhanced Brixton, played by Idris Elba, who took control of a lethal bio-threat that could destroy the world. Joining the family is English actress Vanessa Kirby, who had a memorable role in Mission Impossible: Fallout as the White Widow and played Princess Margaret in 'The Crown'. 'Fast & Furious Presents: Hobbs and Shaw' will show in cinemas August 2019.